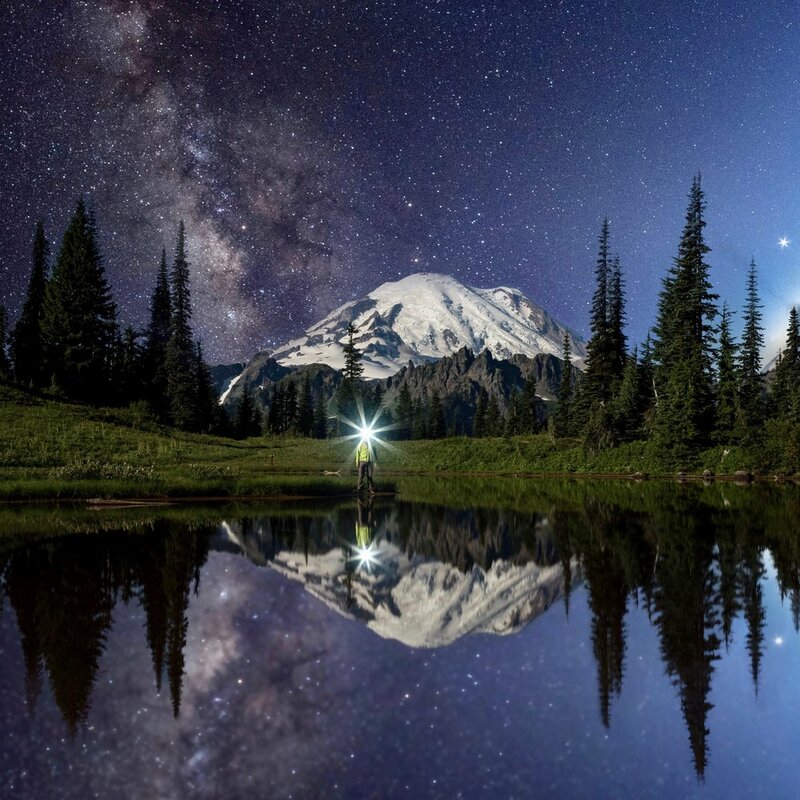 I am an astro/adventure photographer born and raised in Washington State. I have a passion for the outdoors and photography helps me capture my love for it. When I first started taking photos I considered myself a landscape photographer for sunrise and sets. My passion grew into an obsession when astrophotography came in and I took off running. I have since grown into a video/photographer focusing on timelapse, adventure, product and travel media. I am on a mission to inspire everyone around the world to gain the love of mother nature through my lens and hope to make your life brighter one adventure at a time!